….. Apparently there are still a few good men out there! To all my Notoriouslysinglegirls in the world: BELIEVE! …. 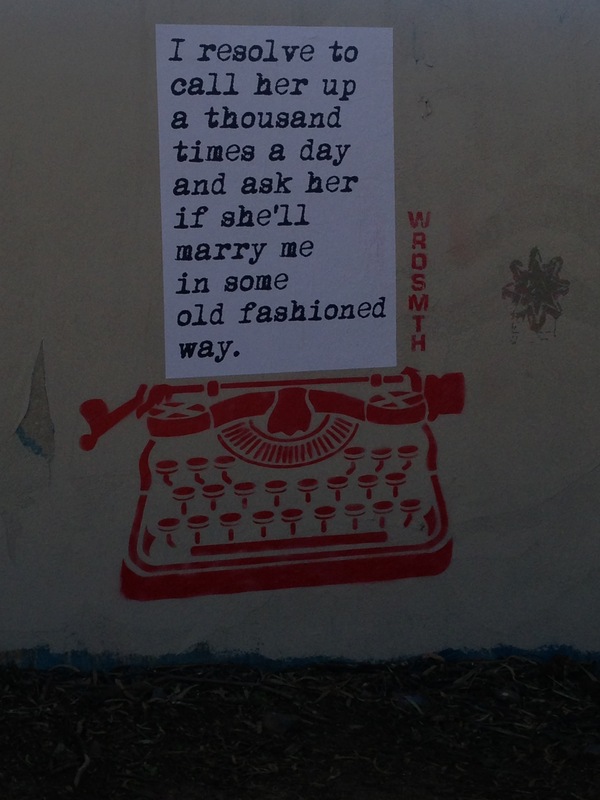 Street Art: Artist” WRDSMTH, Runyon Canyon, Hollywood, California on a Bright Cold Sunny Cali day! The Dark Side Of Being Single: Tinder Lies… Five Clues To Unmask That Lying Dude Or Dudette!